Get this new song from Mampintsha – S’yaba Thandazela ft. Babes Wodumo, LaSoulMates & CampMasters. Previous Big Buz star Mampintsha has discharged his third song of the year. The West Ink boss comes back with another Gqom scorcher titled S’yaba Thandazela. S’yaba Thandazela is gospel roused and may get a turn on Sunday morning playlists even. S’yaba Thandazela highlights Gqom Queen Babes Wodumo, house pair LaSoulMates and generation group CampMasters. 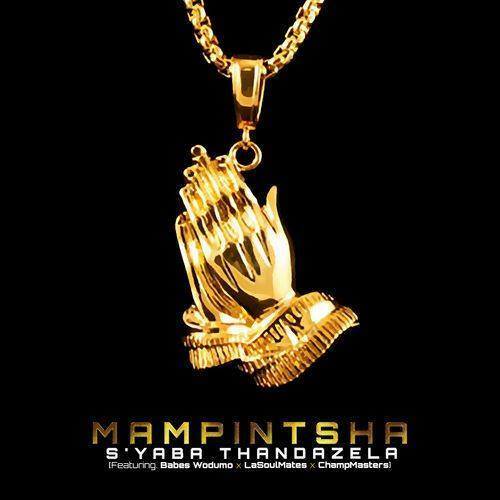 Listen & get Mampintsha – S’yaba Thandazela ft. Babes Wodumo, LaSoulMates & CampMasters.